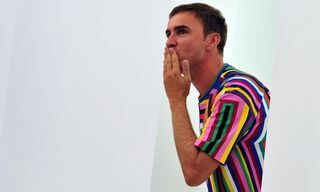 After months (and months) of speculation, it’s finally been announced that Raf Simons is the new Chief Creative Officer of Calvin Klein. 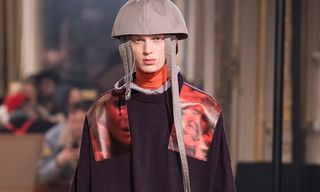 The news has been common knowledge in industry circles for months, but it’s taken a lifetime to emerge due to the non-compete clause in Raf’s old contract at Christian Dior. 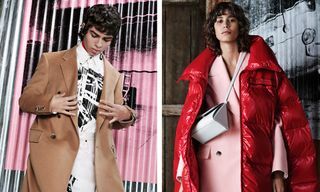 Simons exited Dior last October after three years in the driver’s seat, citing increasing stress and pressure as the reason for his departure — which makes his appointment at Calvin Klein, a $10bn megabrand, seem a little strange. 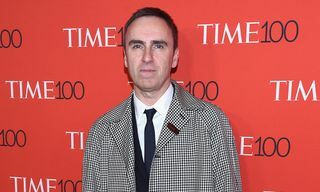 In his new role, the Belgian designer will be overseeing CK’s many, many sub-labels and licenses — from fragrances, denim, and underwear to men’s and women’s clothing and the high-end Calvin Klein Collection line. Simons had to design a whopping six collections per year at Dior, some in as little as five weeks, so his new role at CK sounds like exactly the sort of thing he hated doing at the Parisian house. 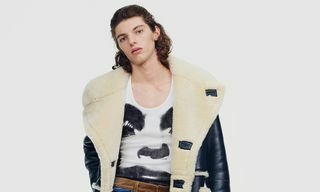 Simons has brought with him Pieter Mulier, his longtime right-hand man and studio director, who will be taking the position of Creative Director at CK.